Getting too many 3d model freebies? 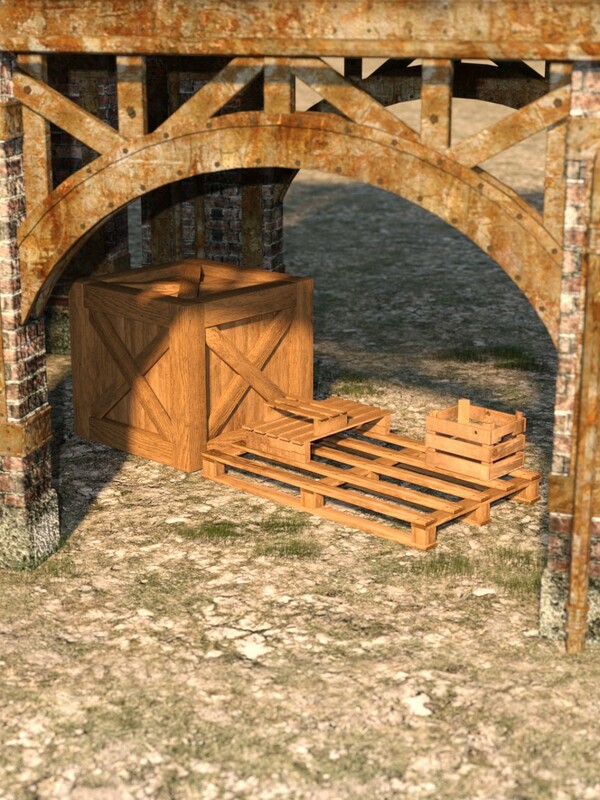 Pack them up and ship them away in these great new wooden crates and palettes, also available for FREE over at DAZ3D. (Limited time offer).